The veteran actor who played the role of Sheriff JW Pepper in two popular James Bond movies has died. 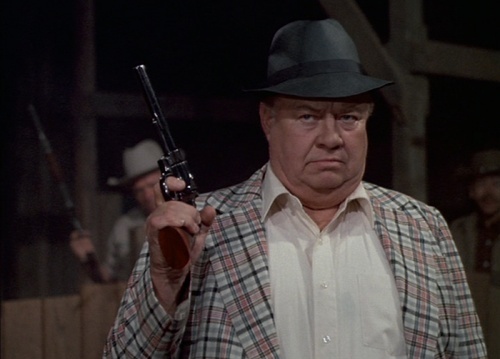 According to his daughter, Clifton James lost his battle to diabetes yesterday in Gladstone Oregon at the age of 96. He was best known for appearing alongside Sir Roger Moore in Live and Let Die and The Man with the Golden Gun in the 1970s.